The Dubrovnik Symphony Orchestra (DSO) received rave reviews in the renowned publication Freie Presse in an article by Phillip Lammpe. 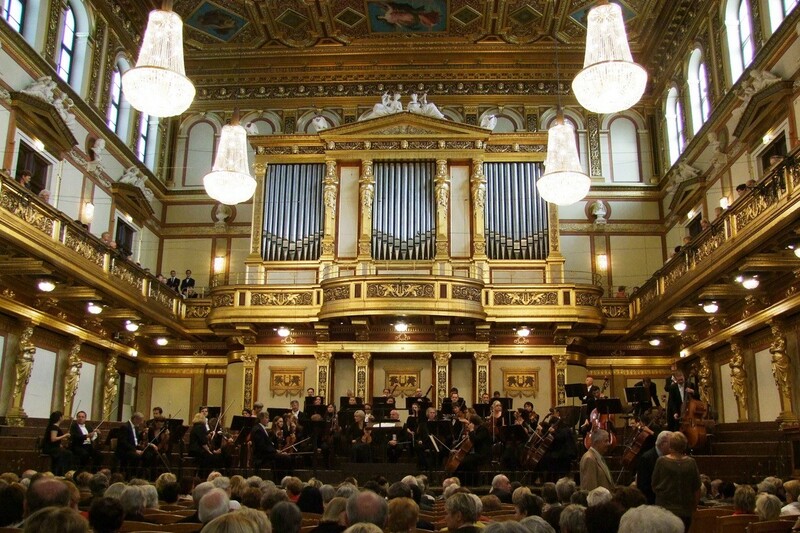 Under his article titled ‘The delicacy of sounds of the Dubrovnik Symphony Orchestra thrilled its Viennese public… in the Golden Hall of the Musikverein’ Lammpe reported that the DSO delighted its public under the conductorship of Francesco La Vecchia. The completely sold out concert’s program consisted of two of Mozart’s works, Flute Concerto No.1 in G major, K.313 with Korean Jae Yoo and Piano Concerto No.12 in A major with the Chinese pianist Shiran Wang, known as the ‘Princess of Piano’. The third big piece performed that evening was Beethoven’s Eighth Symphony. Lammpe concluded in his review that after a contemplative silence, the emotions of the audience melted into enthusiastic applause rewarding the Dubrovnik Symphony Orchestra for their performance.